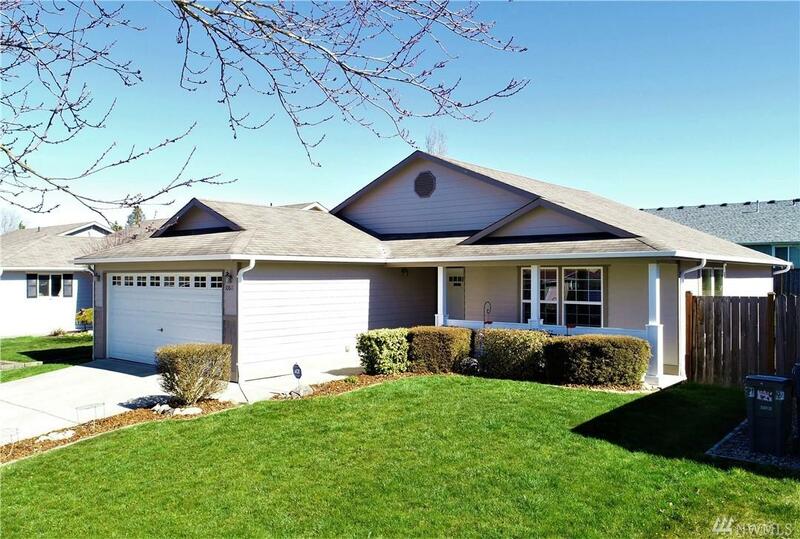 Immaculate Rambler in the Kellogg Ridge area in Marysville. 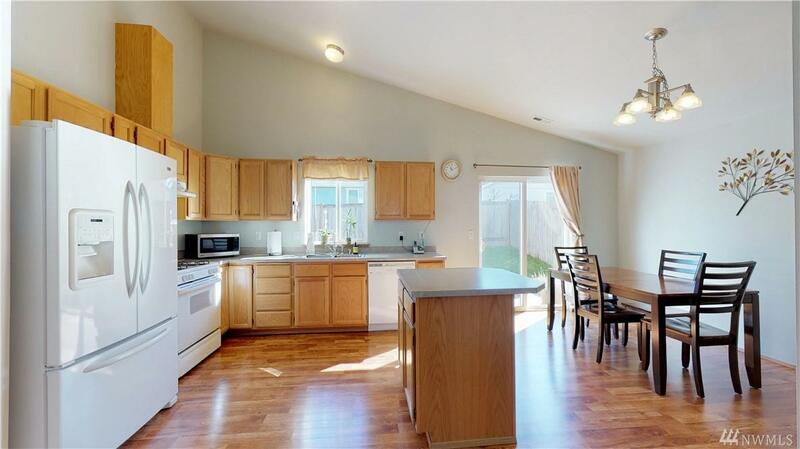 3 Bedrooms, 2 Full Bathrooms, Master Bathroom and Walk-in-Closet off of the Master Bedroom. Bright and Spacious open kitchen, living room and dining area with vaulted ceilings, Nice 2 Car Garage that enters into a Mud/Utility room. Pristine condition inside and out. Forced Air Gas Heater, Fully fenced back yard. Close to schools and all amenities. 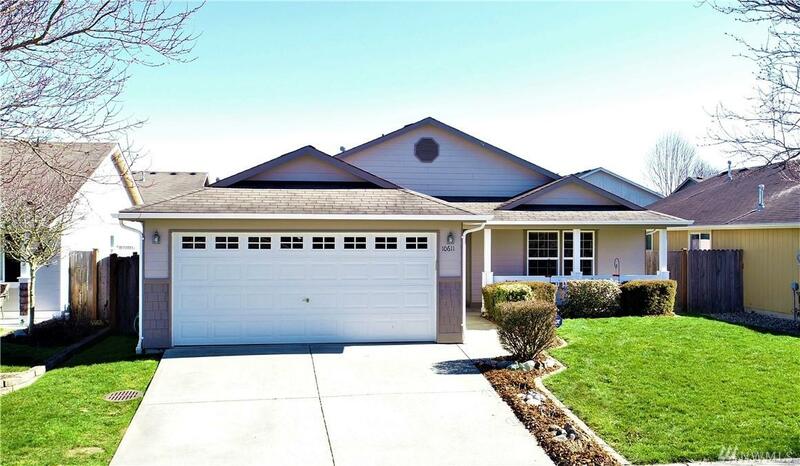 3 Minutes to Cedar Crest Golf Course and only 5 minutes to the freeway. Great Location.